With but hours to go before the first 2016 Presidential Candidate Debate, we feature a trio of relatively recent documents from Iowa. Above: Kurt Leichty of Wayland, Iowa. September 10, 2016. 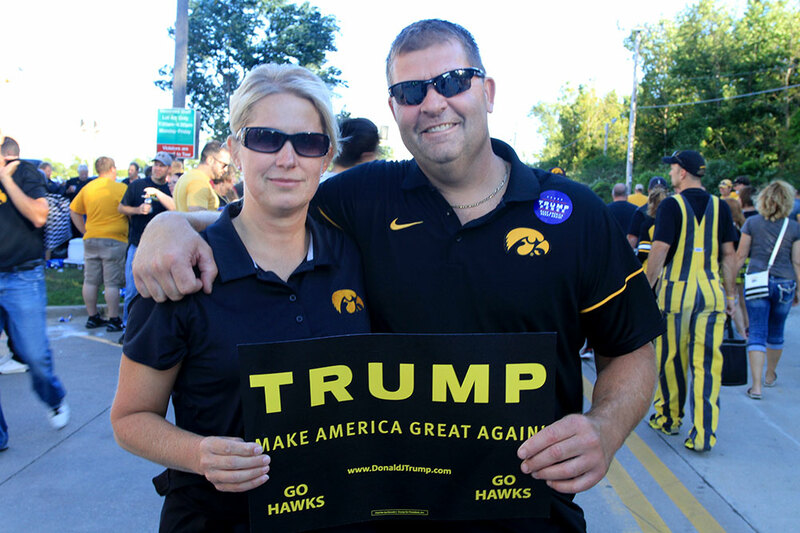 Just outside Kinnick Stadium, the University of Iowa, Iowa City, Iowa. Below: One Question Interview with Mr. Leichty.